Chinese officials were in Los Angeles this week to strengthen investment ties with the film and entertainment industries. Los Angeles Mayor Antonio Villaraigosa met with an official Chinese business delegation yesterday led by China’s Investment Promotion Agency Deputy Director, Zhang Yingxin, under the Ministry of Commerce. “We are proud of the relationship with China,” said the mayor. 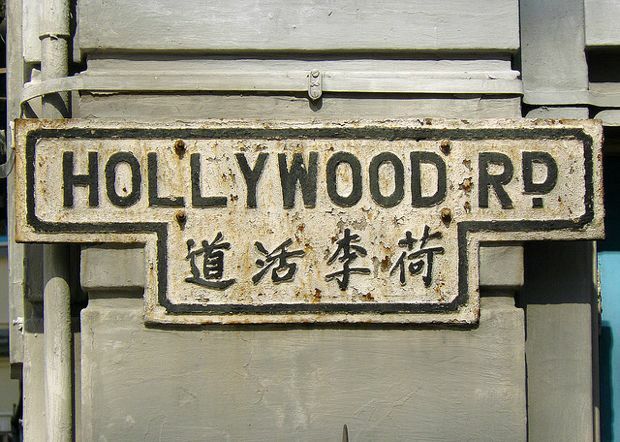 The trip underscores China’s ever-increasing interest in the Hollywood film industry–the Chinese are supposedly buying out MGM, have welcomed with open arms Hollywood films on their own soil, have begun placing their products in Hollywood films, and have begun recruiting Hollywood actors for their own films. We’ll see how well Hollywood reciprocates, but if their financial health is any indication of what’s to come, they, too, will welcome Chinese investment with open arms. Related Story: The Chinese Film Industry is Ready for Its Close-Up.